A. Bill Miller currently lives and works in South East Wisconsin. We exist within an environment that can be characterized by the ubiquity of digital technologies. I look for moments where breaking and broken technological systems blur the boundary between the real and virtual. In those moments there is potential to experience and lose oneself somewhere between the machine and the human. As I lose myself, I become a movement system of data dancing. A. Bill Miller, also known as 'gridworks1', has exhibited and screened his animated videos, abstract ASCII drawings, animated GIFs, and web browser-based compositions nationally and internationally. Bill also performs and experiments with live audio/visuals using custom software patches in traditional gallery exhibitions as well as Art, Technology, and Music Festivals. A. 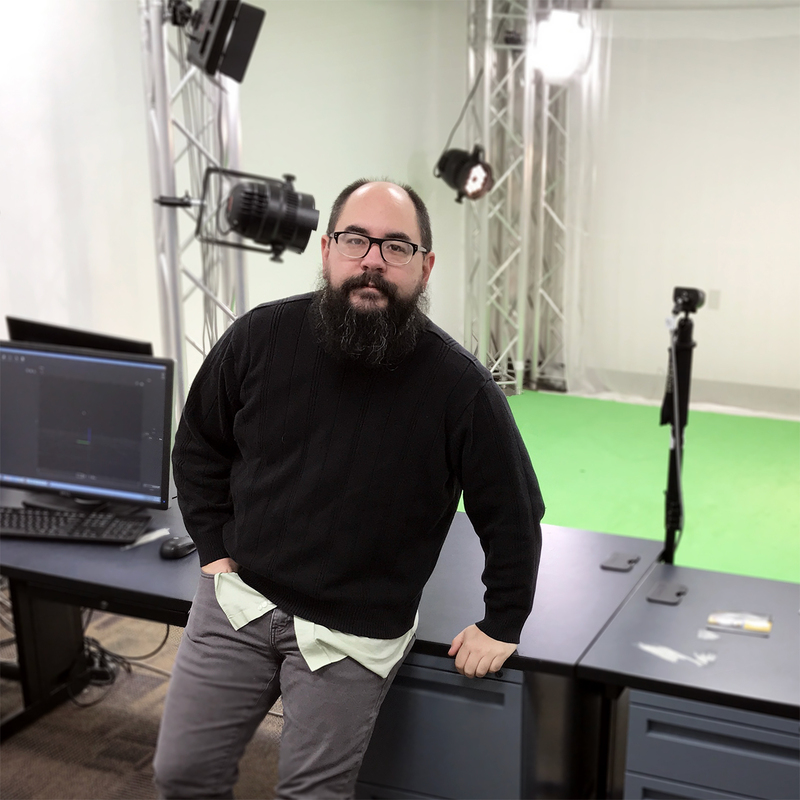 Bill Miller, an Assistant Professor of Art and Design at University of Wisconsin-Whitewater, earned his MFA at the University of Wisconsin-Milwaukee. 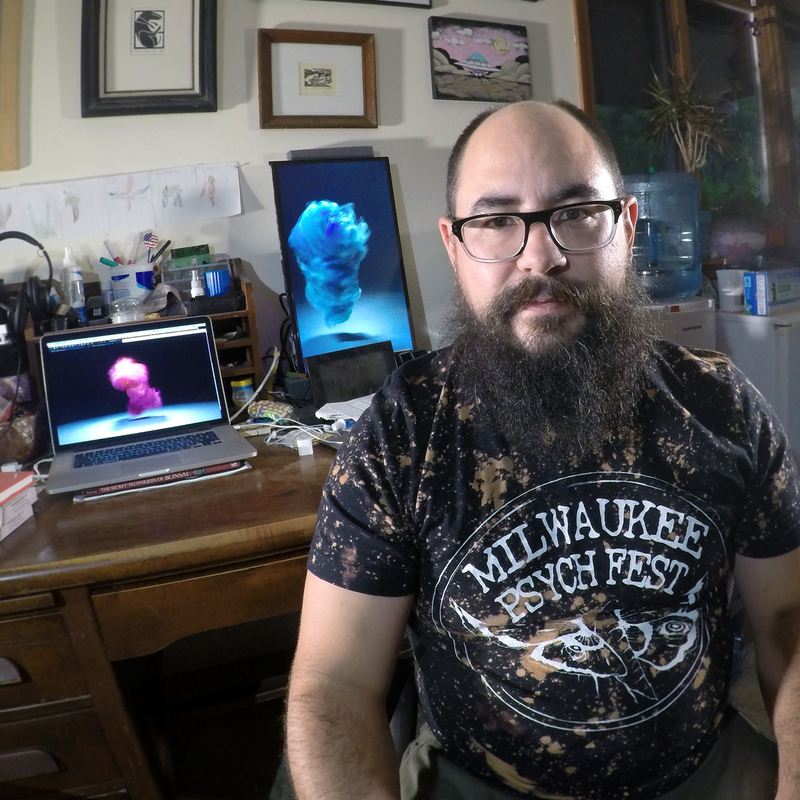 He has exhibited and screened his animated videos, abstract ASCII drawings, animated GIFs, and web browser-based compositions nationally and internationally. In 2013, TRANSFER Gallery, a Brooklyn space dedicated to the exhibition of non-traditional digital media and Internet Art, held the first solo exhibition of his work. In November 2013, A. Bill Miller curated one of 30 international pavilions for The Wrong, digital art biennale and has served on their programming council for subsequent iterations. In 2014 he released a 3 part video program on Undervolt & Co. and was invited to a two person show at TRANSFER Gallery. Bill also performs and experiments with live audio/visuals using custom software patches. His performances have been done in traditional gallery exhibitions as well as Art and Music Festivals including VIA Pittsburgh in 2011, DINCA Fest Chicago in 2013, Slingshot Athens GA in 2014, and in collaboration for Milwaukee Psych Fest.